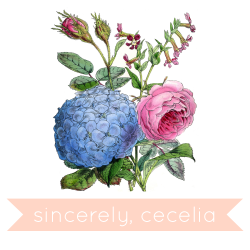 sincerely, cecelia: fourth of july sale! 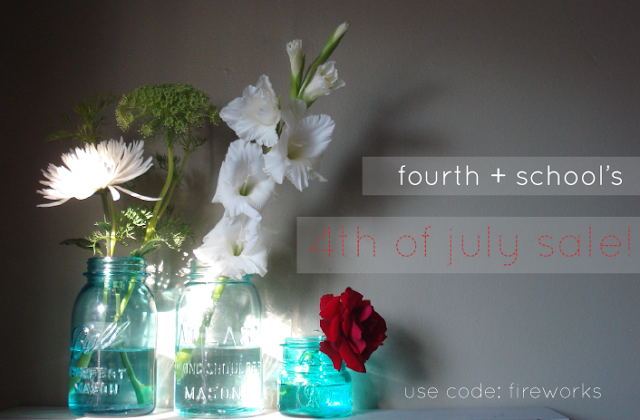 celebrate the fourth of july with a sale at fourth + school on etsy! i've added some fun new items and by entering code "fireworks" at checkout you can take 30% off of your entire purchase now through monday, july 4 - happy vintage shopping dolls!